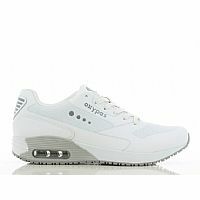 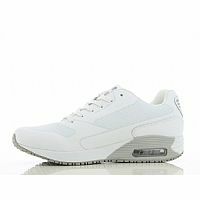 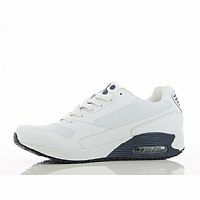 The model Oxypas JUSTIN is a trendy sneaker, adapted to the needs of the healthcare professionals. 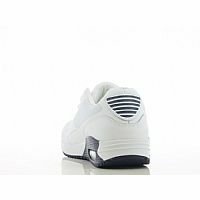 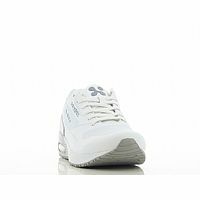 This closed shoe provides maximum protection, and sits tightto the foot, thanks to the laces. 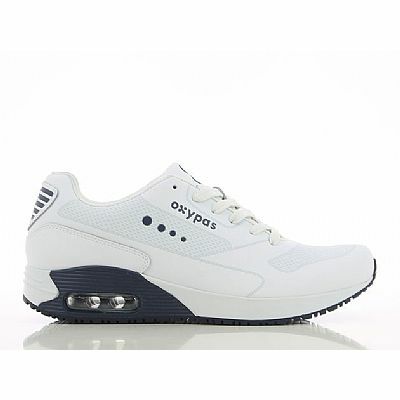 The air unit in the heel provides optimal cushioning.The removable memory foam insole gives great comfort. 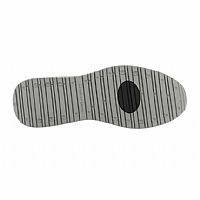 The leather outsole can easily be cleaned with a damp cloth. 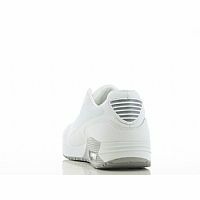 The lining is breathable Coolmax. 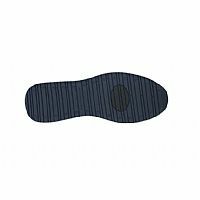 The sole is slip resistant with a antistatic plug. The Oxysport line is specially designed to be on your feet all day. 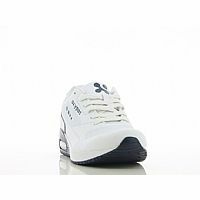 Schock absorbing: The Air-unit in the heel garantees optimal shock absorption.